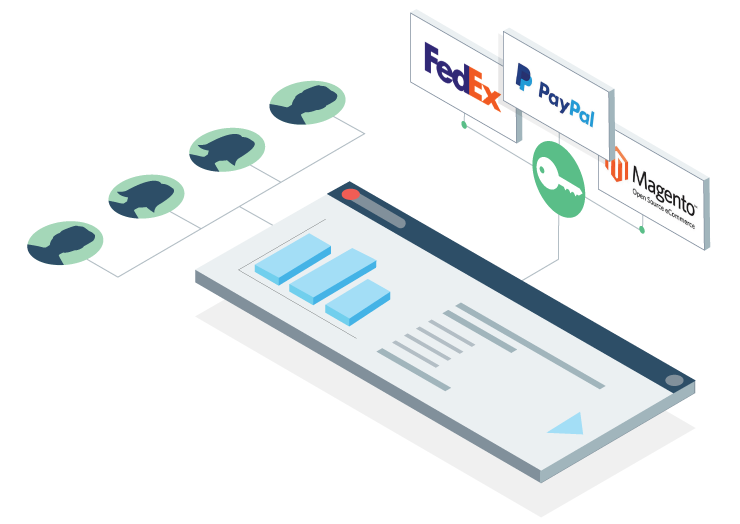 The Chargeback App gives internal dispute teams the power to lower the company’s dispute rate, increase its win rate, and spend less time managing disputes from start to finish. The Chargeback App helps you prevent invalid disputes and lower your dispute rate. Create a direct line of communication with issuing banks to share customer and order information that isn’t typically available until after a dispute is processing. Respond to early dispute notifications with actions that minimize losses. Deter repeat fraud offenders with a 100% dispute response rate. 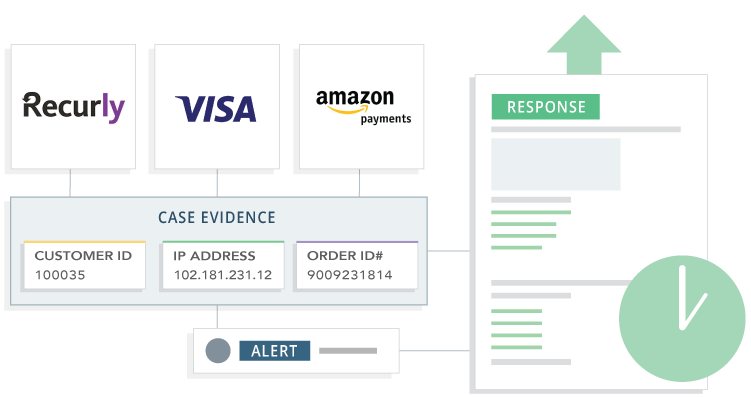 Every piece of evidence that’s needed to generate a comprehensive dispute response, including the application of card brand rules and regulations, is automatically selected based on industry, chargeback reason code, and applicable modifiers. 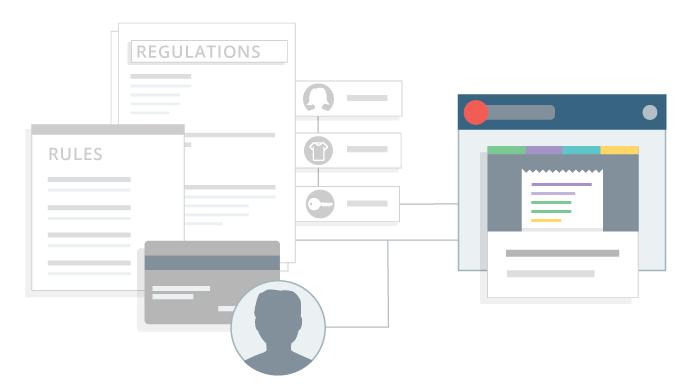 From response generation to submission, the Chargeback App creates the most effect response possible. An internal team is the best asset to manage disputes, because of the inherent first-hand knowledge of your business and product. With the Chargeback App, you can also make your internal team a veritable force of dispute expertise while eliminating the excessive time spent researching, crafting, and submitting dispute responses. Lower your dispute rate, improve your win rate, and save time and effort with the Chargeback App. It’s the first real-time dispute management platform built to empower internal teams with robust automation.